Rockside, the Airline that connects the two greatest continents. Our mission is to facilitate travel between the US and Africa, starting with Nigeria, by providing safe, smooth, comfortable and timely flights with complete customer satisfaction. We strive to develop reliable flight schedules and meet customer comfort needs by providing the best personal service possible. At Rockside Airways Excellence is our motto. RSA values your patronage and time. Should you have any questions before you book your travel plans, please visit replicamaker our “frequently asked questions, FAQ’S” section. Click here. 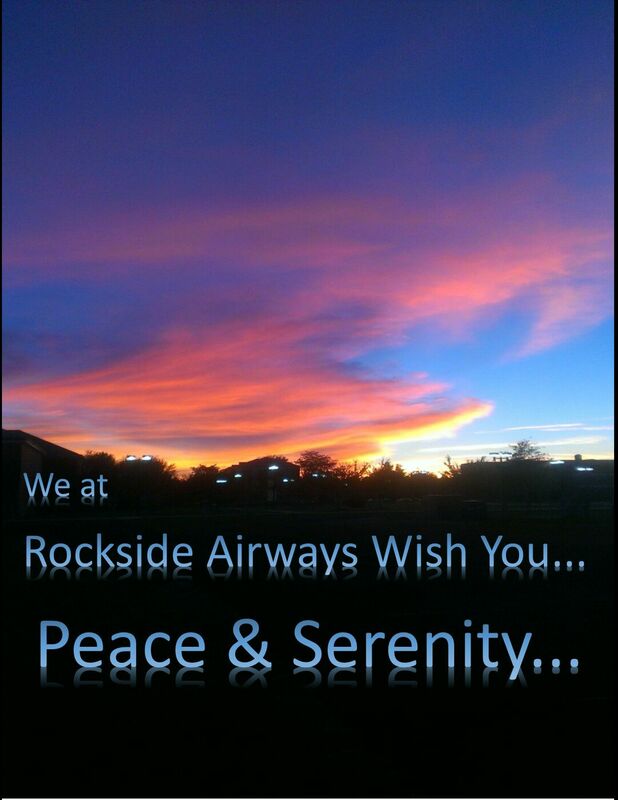 Most of Rockside Airways booking is done through our Agents. For an Agent near you, click here. Rockside Airways is not authorized to sell tickets at this time.